"Are Asset Sponsors Missing the Lucrative IRA Market?" 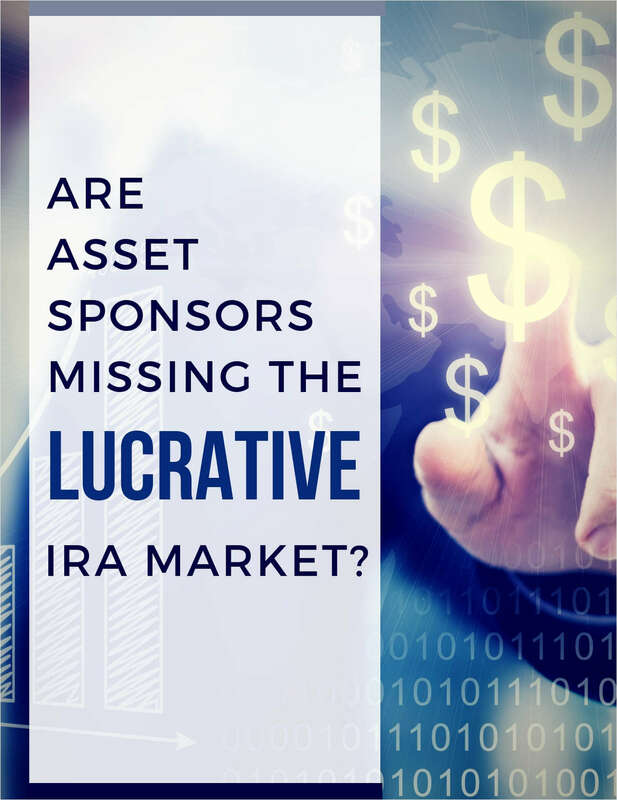 Free White Paper: "Are Asset Sponsors Missing the Lucrative IRA Market?" Representing a $9 trillion market, should IRA investing become a part of a sponsor’s strategy? By submitting this content request, I have legitimate interest in the content and agree that Equity Institutional, their partners, and the creators of any other content I have selected may contact me regarding news, products, and services that may be of interest to me.